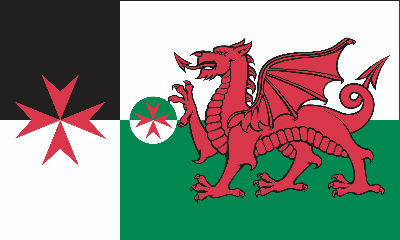 Welcome to the website of The Grand Priory of Wales of The Supreme Military Order of the Temple of Jerusalem (Ordo Supremus Militaris Templi Hierosolymitani [OSMTH]) - otherwise known as the Knights Templar of Wales. 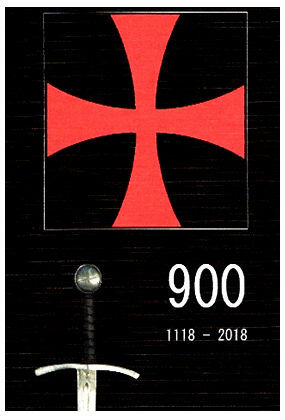 We hope that these pages will be of interest to the Knights and Dames of the Order (both local and international) and to the general reader who may find them. Please read the next page - 'About Us' - for some more detailed information.